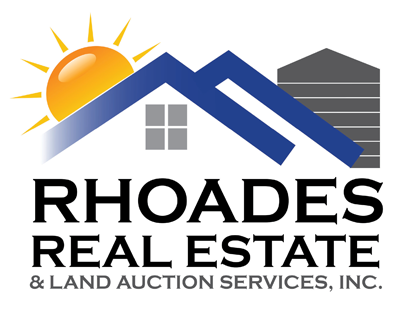 Rhoades Real Estate appreciates your interest in our company! If you have a question or inquiry about our business, or how we could assist you with your real estate needs, please contact us or stop by our office anytime. See a list of Our Agents to contact one of them directly, anytime you have a real estate question – we’d be more than happy to help.